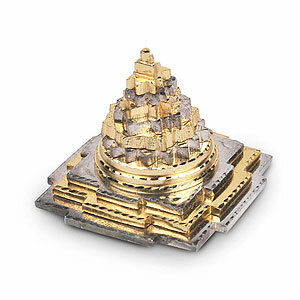 Gomed Sriyantra brings success in politics, removes all type of fears and creates clarity of mind. It develops strong inclination towards spirituality. It inculcates desire to do goodness to others and detachment to material goals. 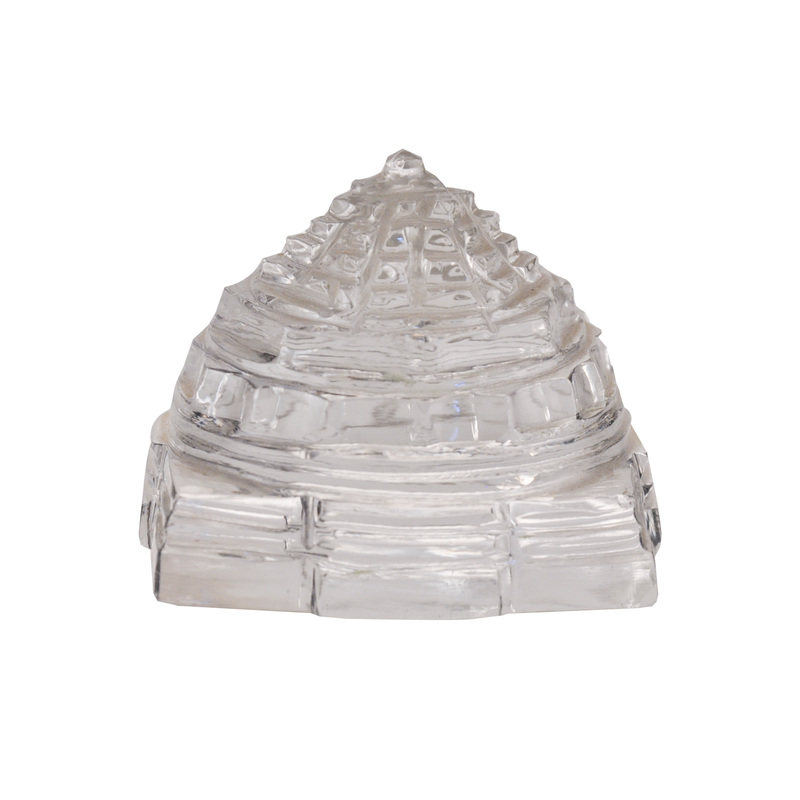 Gomed Sriyantra is worshipped to become influential and respected in society. One attains power, fame, political success and money by worshipping it on regular basis. 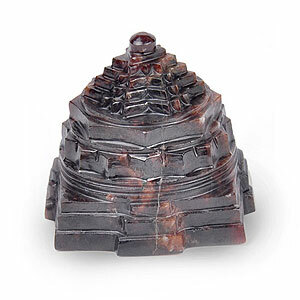 Combination of these gemstones also improves gastric issues, vitality and appetite. 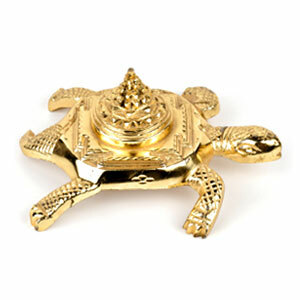 It bestows wealth, happiness and good health. 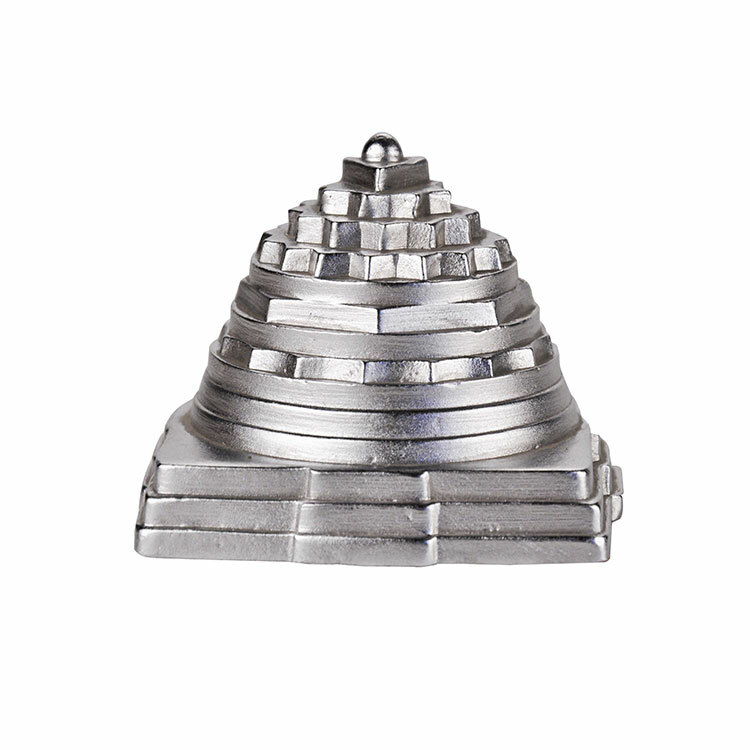 Gomed Sriyantra is popular in producing prosperity. It also helps to prevent the diseases like Cancer, fears, phobias, undiagnosable illnesses, poisons. People who are in the profession of law, court affairs, government service, political spheres, gambling, share market or astrology should worship Gomedh Sriyantra. Those who are involved in the trade of transport, printing, chemical factories, theaters, shops, grocery, clubs and any trade that attracts individuals should also worship it. If you are involved in any type of show business, astrology, then it is better to worship it. It cures physical and mental illnesses that cannot be diagnosed and cured easily. It protects from suicidal tendencies, fears, phobias, poisonous bites, murder, theft, imprisonment, and diseases like cholera, dysentery, skin diseases, swelling of the uterus, and constipation.